Scintillating palettes, shimmery highlights, and bold pigments – over the past couple of years, homegrown label Colorbar has been upping its game with high-quality, glamorous products. Now the label has taken the next big step by bringing in an ambassador who represents everything cool in the world of beauty – Jacqueline Fernandez. 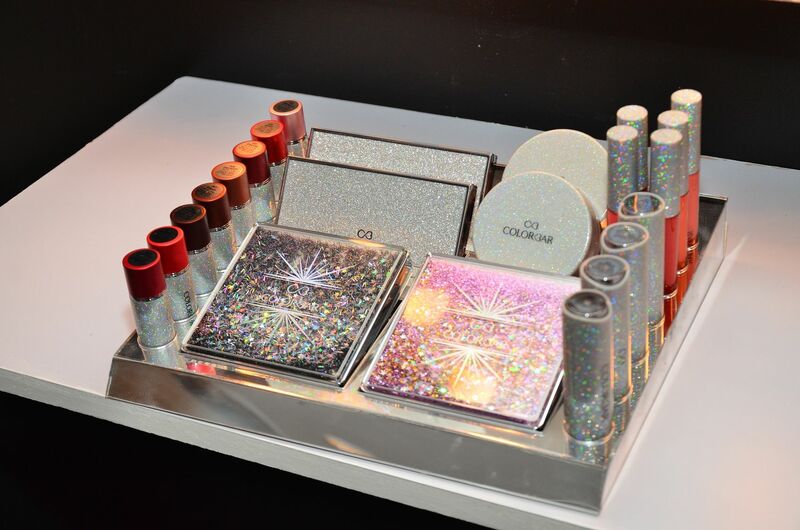 The actor, who is now the global face of Colorbar, recently launched the label’s newest collection, Glitter Me All. Focusing on runway glamour, the line features shine-friendly cosmetics including lipsticks, lip glosses, eye shadow, powder, highlighter, and blush. The highlight of this collection is that it is parabens- , lanolins- and mineral oils-free. 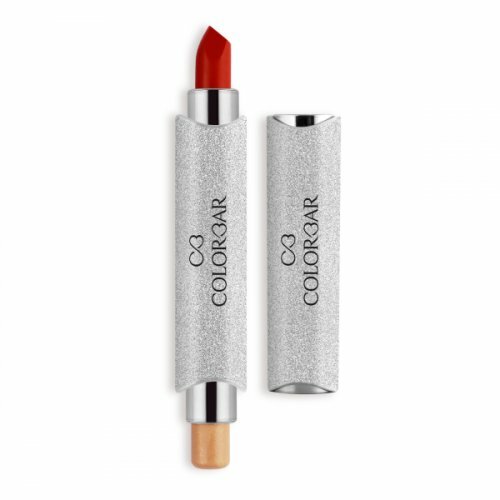 There are eight shades of Silk Matte lipstick, alongside the hydrating and plumping action of the Sparkle or Sheen lip-gloss that come in three shades. There is also a unique light-sculpting Highlighter and Blush compact duo, and a Highlighter and Lipstick duo in four shades that comes with a special Light Perfector formula. 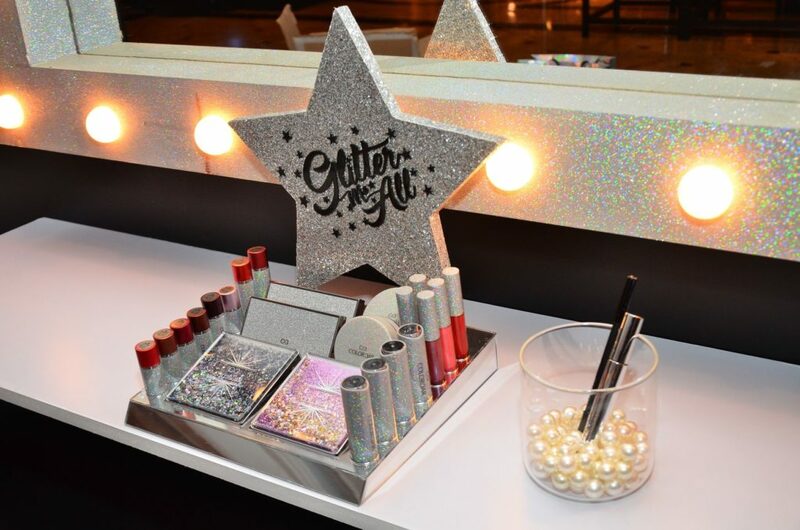 Our favourite is the matte, foil, and metallic textures from the Glitter Me All Eye Shadow Palette alongside the Glitter Me All’s Lip Palette featuring great pigmented hues. Another star is the new-gen glittering Loose Powder with skin-friendly emollients. At the launch, Lifestyle Asia caught up with Fernandez to talk beauty, products, and her makeup tips and tricks. I’m so excited about this association. Makeup was actually something I wanted to go into on my own. It’s definitely something I’m passionate about. 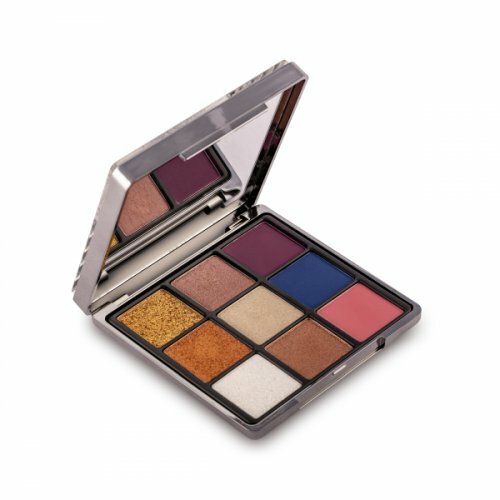 When Colorbar’s opportunity came up, I actually thought of what I want to achieve with makeup if I ever went out on my own. I knew that all I wanted to do was to create better products, give everyone an option to experiment with looks, and to create good pigments. After working closely with the team, I realised that they ticked all the boxes that I wanted to myself and they are as passionate, so it’s a great collaboration. The one product that really gets the makeup to pop is the primer. I also think that a couple of simple yoga poses really get the circulation going makes it flush. Post that, I ice the skin with an ice cube to make it taut before applying a primer. Beauty works from the inside. I believe in eating healthy. And in fitness and exercise being very important for one’s skin health. How (and why) you should add Vitamin C to your skincare? Makeup makes me happy. It makes me feel good and is an artistic form of expression. I exercise, put on something amazing, and wear my favourite makeup before I head out of the door. Shimmery lips. A few years ago for a show, I remember getting compliments for the glitter I had put on my lips. Glitter is not just for the red carpet – the shimmers in the Glitter Palette work for everyday too. I love pink, so all the pink lipsticks in the collection. It’s never about what you are putting on your face. It’s about the attitude or the energy you are giving out. Makeup is about how you wear it and how it becomes a part of your personality. The new collection is one of my absolute favourites. It’s joyful, bold, and has a wide range of delightful glamorous products that are a must-have for any woman’s beauty kit. There are no parabens, lanolins, or mineral oils in this collection – only undying sparkle and shine. I would definitely suggest the Glitter Palette. It comes with great textures and blends beautifully. The lipstick colour options – the nudes and pinks – are amazing. It also has a great assortment of colours. There are also so many tricks and tips to really make the eyes look bigger and brighter. The Glitter Me All collection is available at all Colorbar stores; Shop online here.